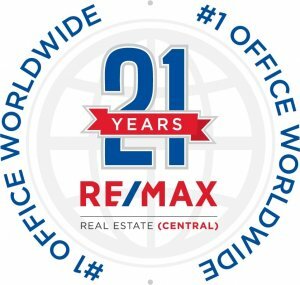 Ask A Conrich Meadows MARKET EXPERT! Great 2 acre parcel in Conrich! Home was originally moved onto the property in the early 90’s, then large addition in 1999 creating this oversized 1,609 sqft bungalow. Bright & open spaces offering generous family entertaining as you enjoy the peaceful treed setting from every window. Living room features gas fireplace plus ample space to accommodate any furniture. Generous dining room open to updated maple kitchen with functional island & corner pantry. French doors to family room with lots of west sunlight (can be used as 3rd bedroom) plus 2 additional bedrooms + bathrooms complete the main floor. Lower level offers 3 bedrooms, family room + storage. Windows updated to VINYL. Maintenance free exterior, Hardy board siding, composite decking, metal railings & metal roof all updated in 2016. Furnace, h/w tank + electrical panel updated in 2008. TRIPLE garage is insulated, heated & complete with metal wall interior. This home offers a perfect getaway from city life, yet only 20 mins from downtown Calgary! Home for sale at 245068 Conrich Rd Rural Rocky View County, Alberts T2M 4L5. 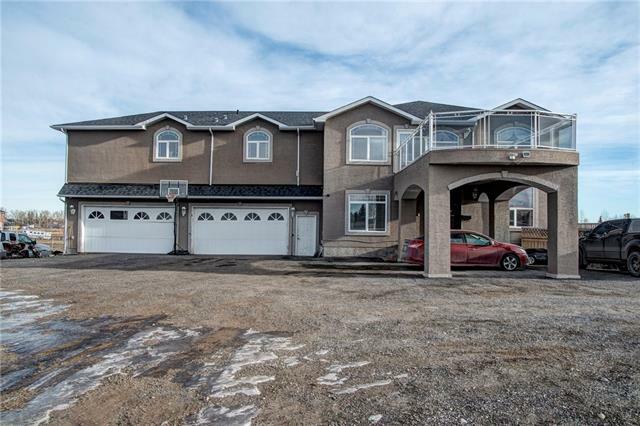 Description: The home at 245068 Conrich Rd Rural Rocky View County, Alberta T2M 4L5 with the MLS® Number C4221305 is currently listed at $745,000.